Bhubaneswar: Odisha Chief Minister Naveen Patnaik met Japanese, Saudi Arabia Ambassadors, discussed huge investment opportunities. Chief Minister Naveen Patnaik met Kenji Hiramatsu, Ambassador of Japan to India and discussed huge investment opportunities Odisha can offer to Japanese companies. 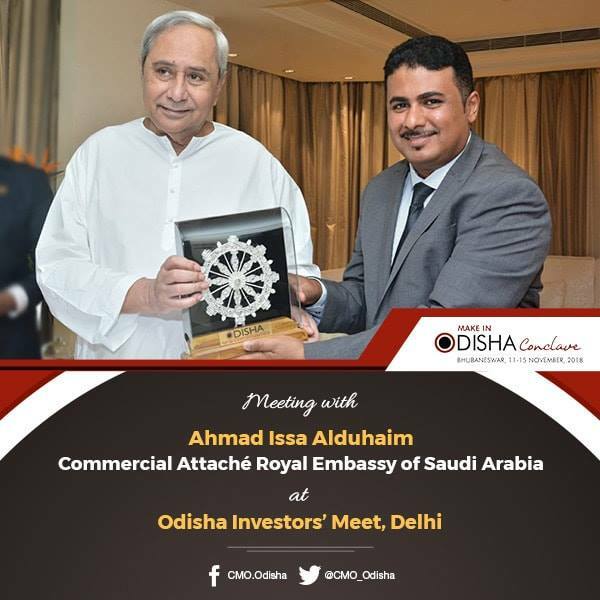 CM Naveen Patnaik met Ahmad Issa Alduhaim, Commercial Attaché, Royal Embassy of Saudi Arabia-New Delhi. 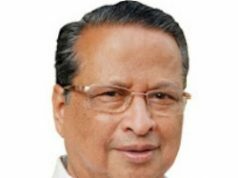 He highlighted, Odisha is fast emerging as manufacturing hub of Eastern India, offering huge investment opportunities in diverse sectors.